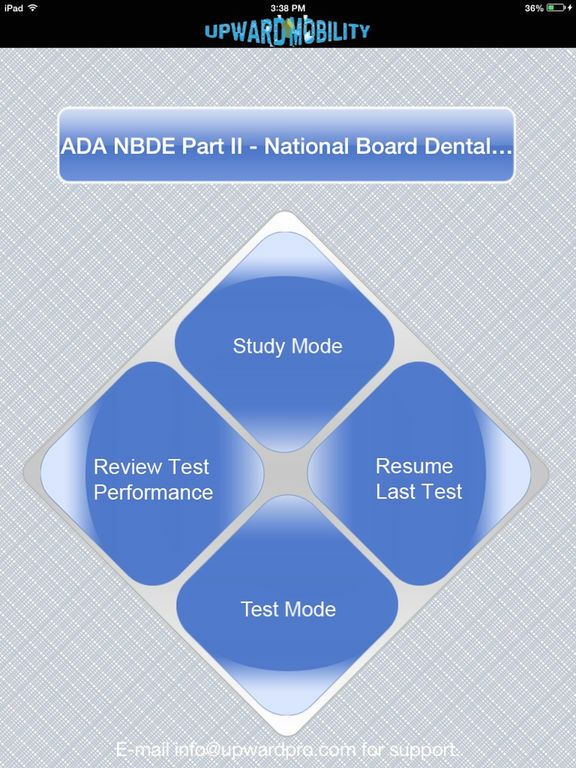 Dynamic Path’s National Board Dental Exam Part II app is a valuable tool to help you pass this important American Dental Association (ADA) test. This practice exam/review module contains 400 questions written by professional writers with concise, but detailed explanations to help you prepare for this test. 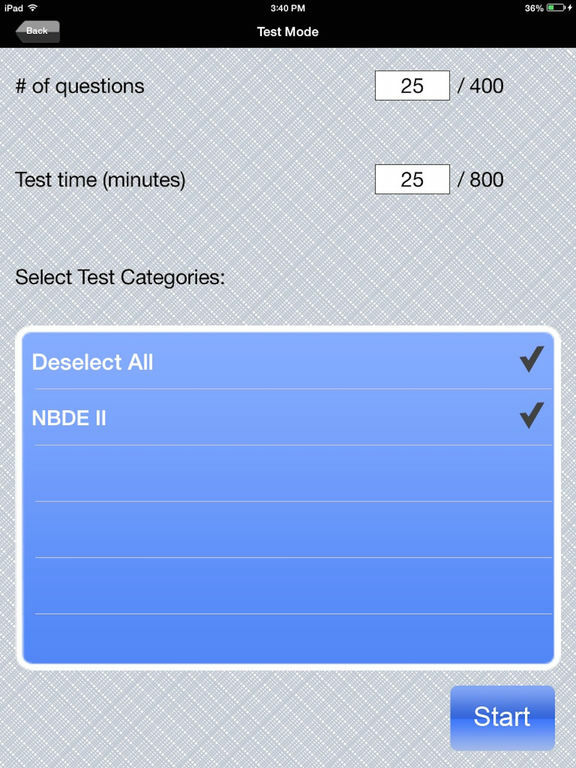 While this module is designed for the NBDE Part II exam, it would also be helpful on medical or dental board tests such as the USMLE, the MCAT, and any other professional licensure exam that requires deep knowledge in the topic areas below. 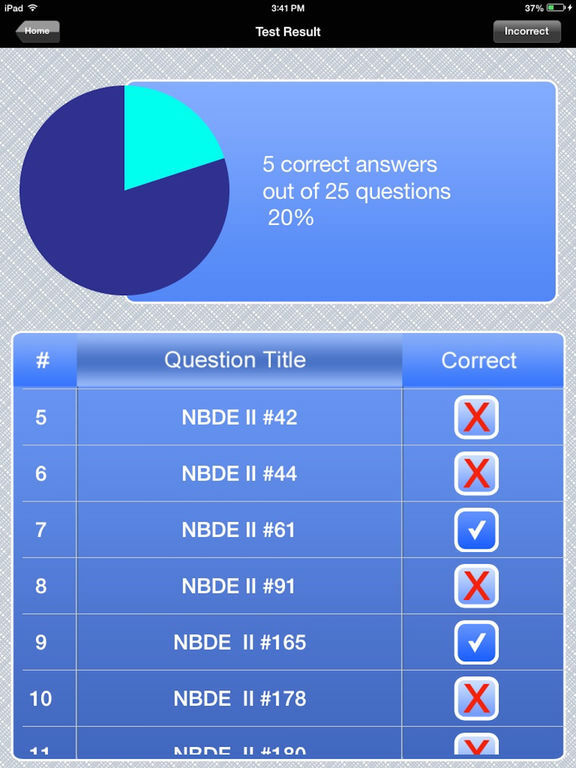 The National Board Dental Exam (NBDE) assists state dental boards in determining qualifications of dentists who seek licensure to practice dentistry. 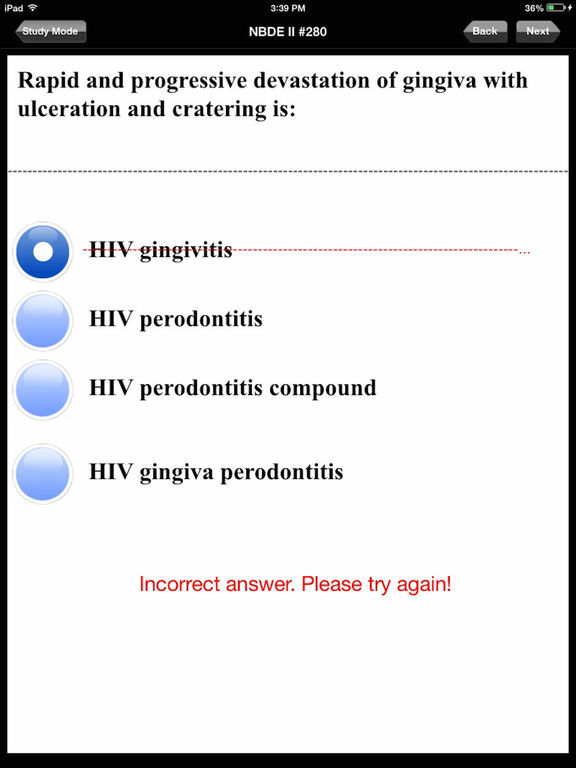 The examination assesses the ability to understand important information from basic biomedical and dental sciences and also the ability to apply such information in a problem-solving context. Dynamic Path is neither affiliated with nor endorsed by the NBD.